A man, who attacked the official car of the ambassador of Ukraine in Great Britain Natalia Halibarenko, was taken into custody in London. The press service of the Scotland Yard reports this. 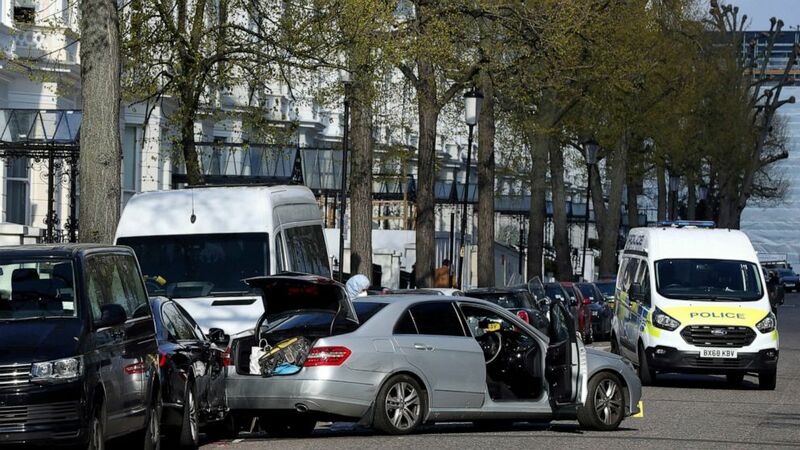 According to the report, at about 10 am, the car intentionally rammed the official vehicle of the Ambassador of Ukraine to the United Kingdom, which was parked near the diplomatic department.